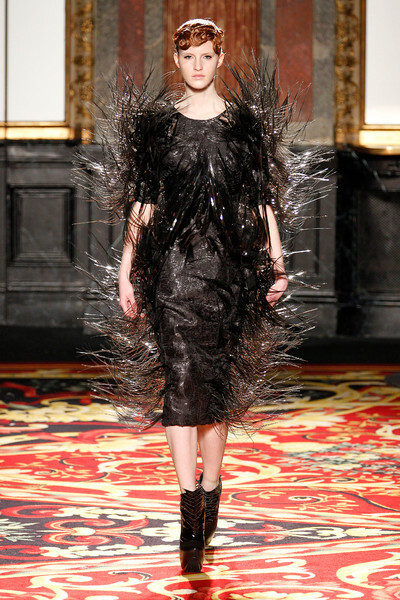 Iris van Herpen is working on her very first ready to wear collection as we speak. 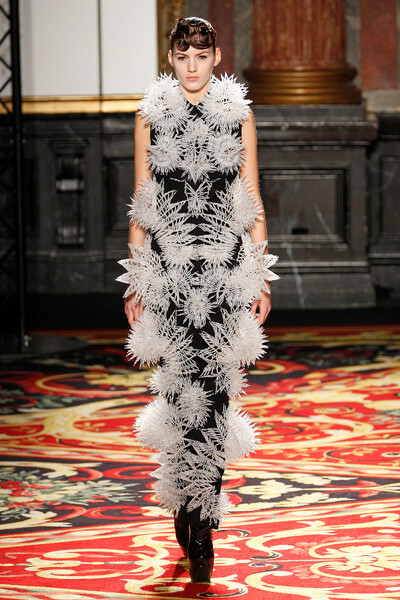 Yet she didn’t let that exciting new project get in the way of delivering a picture perfect couture collection in Paris this week. 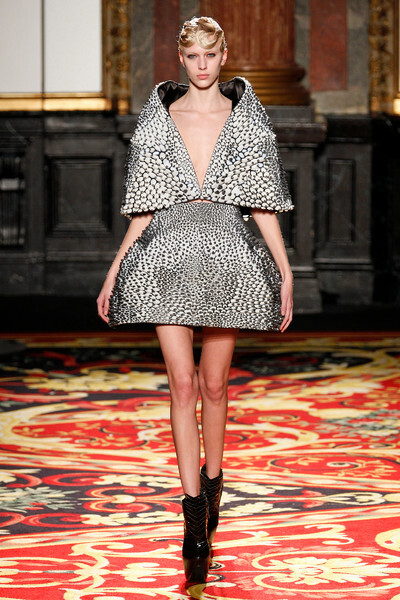 With her fourth couture show Iris showed a small selection of dresses inspired by the unpredictable aspect of lightning. 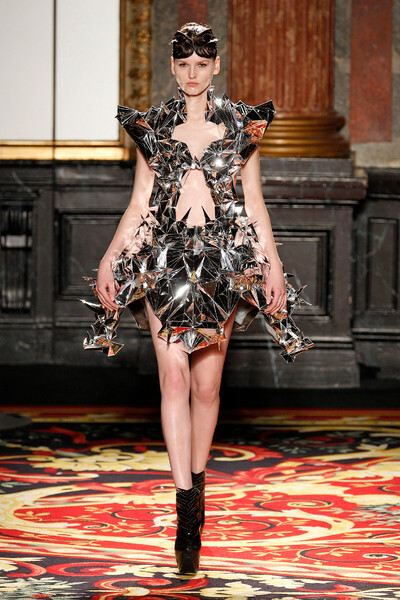 Starshaped twizzling energy points, made with the use of a 3D printer, translated the lightning in her designs, which breathed originality, craftsmanship and a progressive fashion attitude.